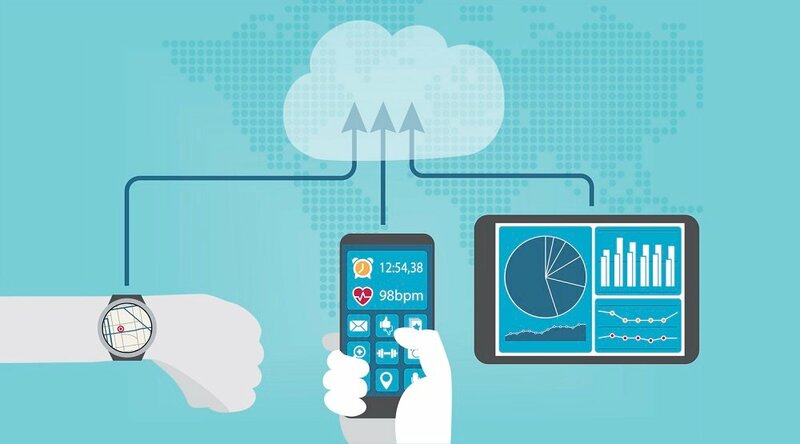 Patient loyalty is a big part of the success of telehealth and remote patient management (RPM). And, as we’ve learned at the Care Innovations® RPM Academy, RPM can be an effective tool in increasing member satisfaction and loyalty. After all, healthcare plan members “have choice in their health plan,” as Care Innovations COO Marcus Grindstaff pointed out in an RPM Academy video exploring the benefits of RPM programs to healthcare payers. And a health plan that’s “proactively helping a member stay at home” — by effectively engaging them in a home healthcare program — “is going to be their health plan for the rest of their life,” he adds. 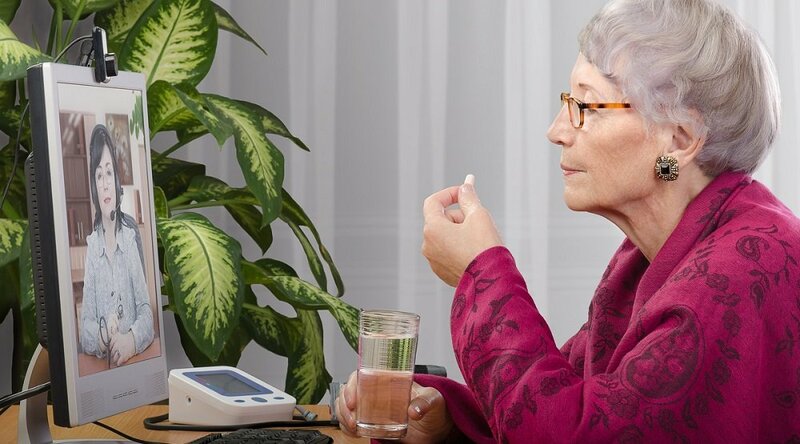 Recently, Advanced TeleHealth Solutions — a team of telemedicine experts providing monitoring and clinical eHealth services and backend — emphasized this point in a blog post written by Karen Thomas, the company’s leader and a homecare and telehealth industry veteran. Consumers are loyal, writes Thomas: “We love the brands we love, the products and services they offer, and are quick to come to their defense; quicker, still, to praise their value to others." Just as with other products that make life easier for patients, consumers, and people in general, this is how RPM achieves patient loyalty. 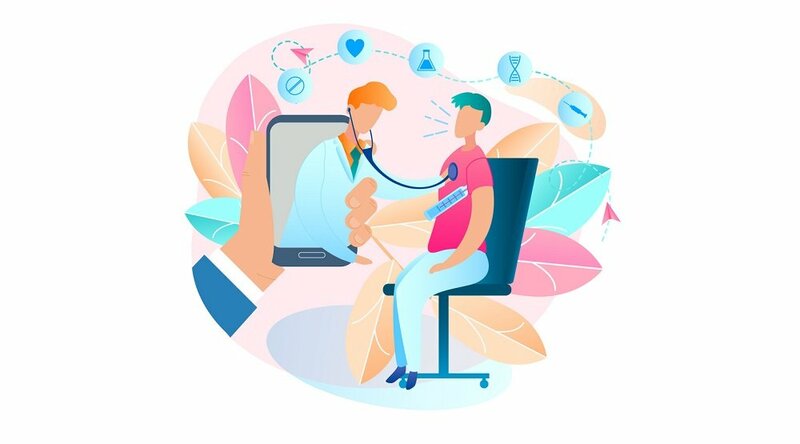 Engaging people with interactive, easy-to-use, device-agnostic technology, RPM programs, like Care Innovations’ own Health Harmony solution, gives patients a real stake in their own health, which leads to satisfaction with care and, subsequently, with a brand. Patient loyalty is also nurtured not just by engaging patients, but also by empowering caregivers and clinicians. For physicians, RPM has been shown to improve the capacity for care; equipped with better, more comprehensive patient data, they “can ensure that the patients are on the right medication, they're getting the right tests that they need to be getting,” explains Care Innovations Chief Clinical Officer Julie Cherry (RN, MSN) in an RPM Academy video about the benefits of telehealth to clinicians. “When you get all this information, you have this much clearer picture, and you can make, I think, smarter decisions about when interventions become necessary,” Julie adds. Improving care enables clinicians to make more effective decisions, thereby also improving the lives of patients — both powerful contributors to patient loyalty. 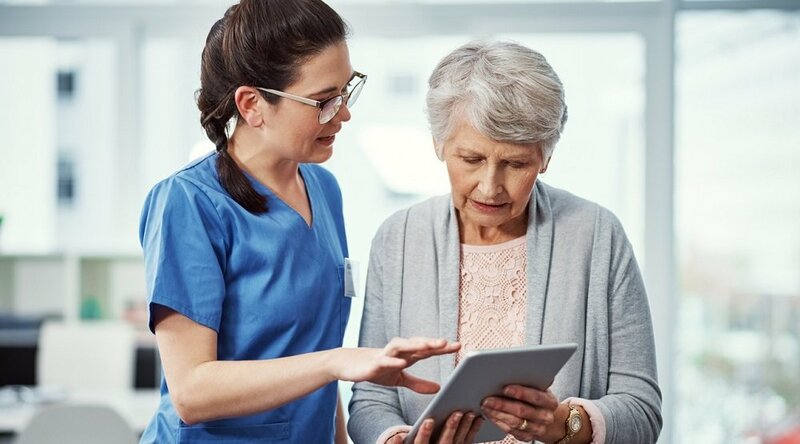 In doing so, healthcare providers and caregivers are given the chance to communicate “the same level of trust and safety that their patients have already grown to rely on. Learn more about Care Innovations' remote patient management solutions by contacting us today!